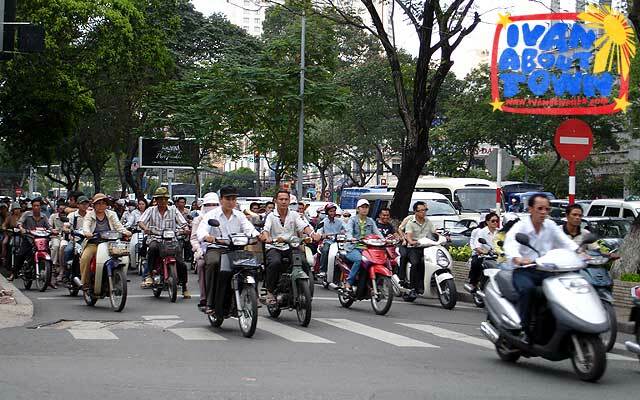 It seemed to me all drivers in Ho Chi Minh City had their hands on the horns most of the time. 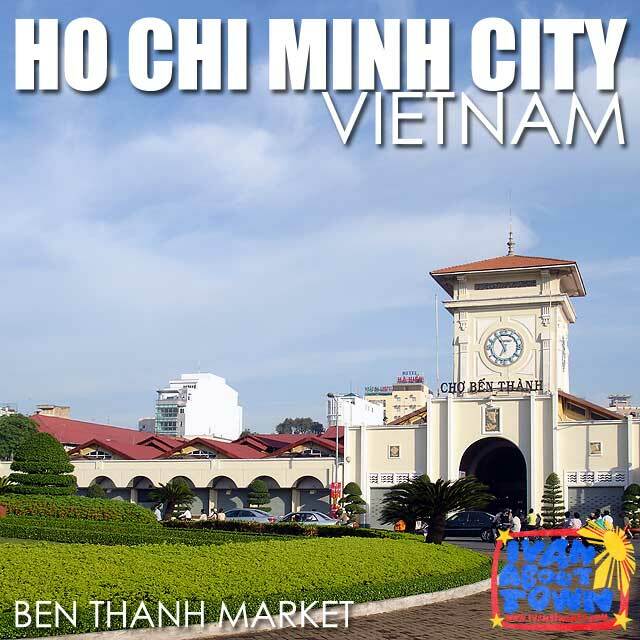 As I stood in front of Ben Thanh Market in the heart of this Vietnamese city, I could no longer determine who was honking at whom. 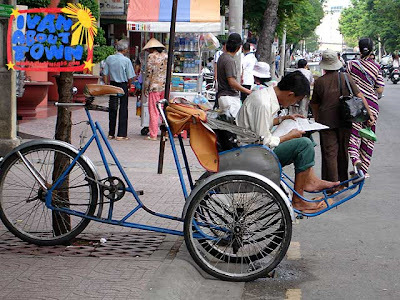 It was a typical day in Ho Chi Minh City, Vietnam. Once called Saigon, I found myself lost in its cosmopolitan hustle and bustle, drowned by the incessant beeping and the noisy motors of the thousands of motorbikes, cars and buses that crowd its streets. 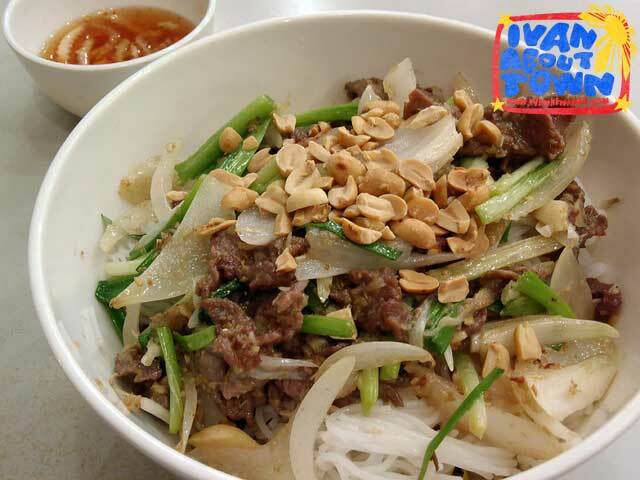 Ben Thanh Market is actually walking distance from Pham Ngu Lao. And to any visitor to HCMC, the street and surrounding areas is synonymous with backpackers, budget accommodation, hole-in-the-wall restaurants, affordable tours and land transportation to other parts of Vietnam and Cambodia. So if you're on a limited budget, Pham Ngu Lao is the place to be and it's the best place to find options for your stay in Saigon. What I like about Saigon is that food is everywhere from hawker stalls, local fast food to fancy restaurants. 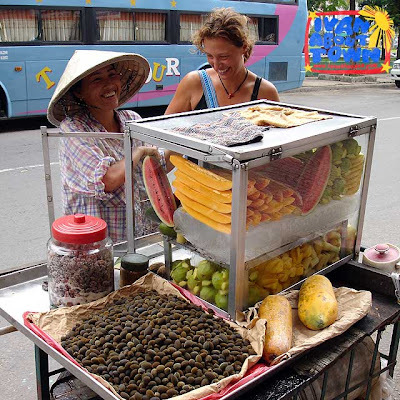 Food is good almost anywhere and I'd usually buy bánh mi from the street or find the nearest hole-in-the-wall for a cheap but authentic Vietnamese meal. In the evening, the streets around Ben Thanh are transformed into makeshift restaurants. 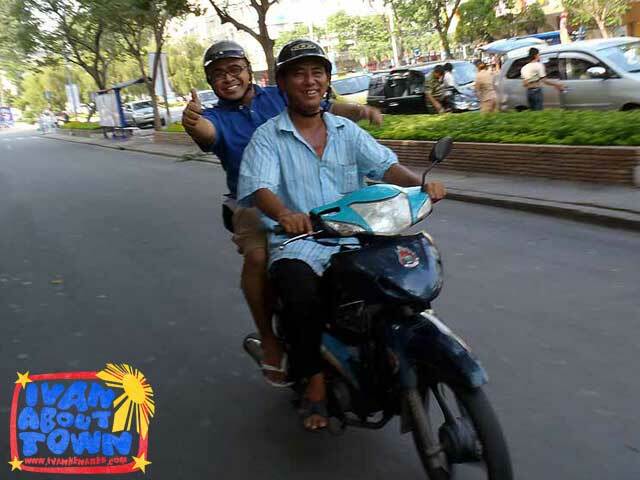 If you're comfortable in the passenger seat for a motorcycle ride through the wild hustle and bustle of HCMC, then this is the best way to absorb the sites of the city. Best to ask your hostel to look for a xe om to take you around. The good thing about a xe om tour is that you decide where to go, what to see and how much time you spend at each attraction. Make sure you drop by Saigon City Hall, Saigon Opera House, Saigon Post Office, Notre Dame Cathedral and the Reunification Palace among many other attractions. If motorcycle rides are not your thing, don't fret since it's easy and cheap to book on an HCMC guided bus tour. It's usually less than US$10 for a day tour. But note that it does not include ticket costs to museums and other attractions. And that lunch is really not included since they'll bring you to a restaurant and tell you that you have a US$1 budget and anything beyond that you pay for. But it's all good. These tours are value for money. 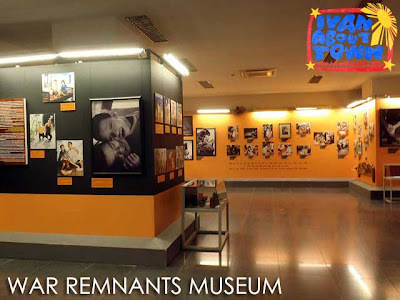 The city tour I took this year included stops at the War Remnants Museum (which tells the Vietnamese version of the atrocities done during the Vietnam War), Thiên Hậu Temple and Bình Tây Market in Chợ Lớn or Chinatown (the market is their version of Divisoria, it's very interesting to Westerners who are amazed with the cheap goods, but maybe not to Filipinos who see this kind of market quite regularly), lunch at Pham Ngu Lao Street, a visit to a lacquer factory (which is staple in almost all tours for you to shop so that they could earn commissions), and the Reunification Palace (the former residence of the president of South Vietnam). 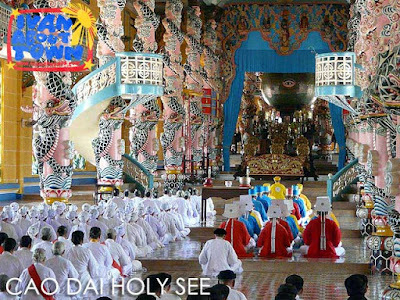 This is one craft that is uniquely Vietnamese. 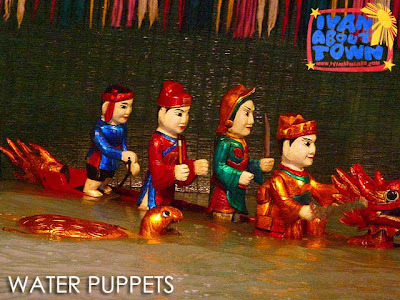 If you like watching cultural stuff, then you might want to reserve a night for a Vietnamese water puppet (múa rối nước) show at the Golden Dragon Water Puppet Theatre, 55B Nguyen Thi Minh Khai (beside the Reunification Palace). Shows are 50 minutes long and show times are 5 p.m. and 6:30 p.m. 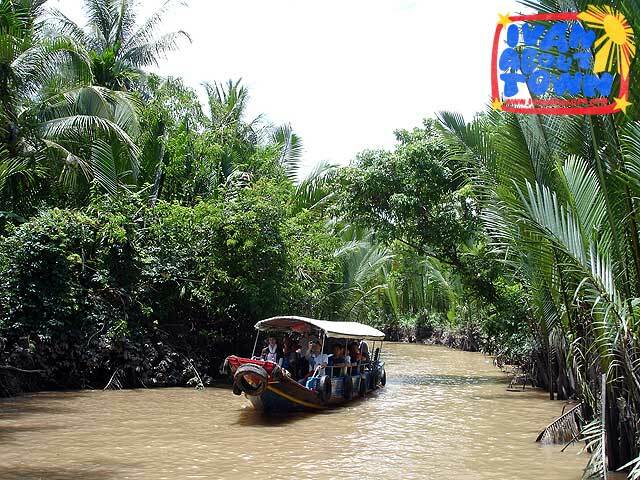 There are actually a lot of options for Mekong Delta tours. There are day-trips to My Tho and Ben Tre, and other areas on the Mekong River. During my tour of My Tho and Ben Tre, we visited a coconut candy factory, a bee-keeping farm, got to bike around rural Vietnam, were given a shot of snake liquor, and ate local fruits while being serenaded with Vietnamese folk songs. You'd realize that this is very much like rural Philippines and ask yourself why we aren't bringing foreigners to the countryside since many Westerners like these countryside tours that they don't experience everyday. You can actually opt for overnight or multi-day tours which will bring you to other attractions including some of the Mekong Delta's famous floating markets. 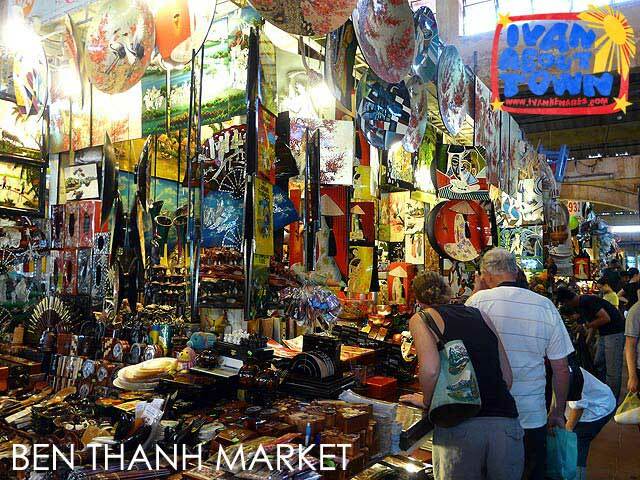 The Cai Be Floating Market seems to be one of the most famous. And most of the activity happens between 6 to 8 a.m. So it's best to be in the area the night before. 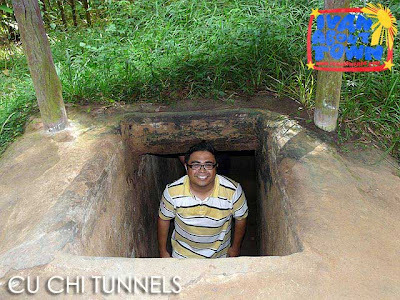 The Củ Chi Tunnels in HCMC (the Viet Cong's base of operations for the Tết Offensive in 1968) and the Cao Đài Holy See in Tây Ninh are two popular attractions. There are half-day tours to Củ Chi Tunnels (but note that they get you back in HCMC at about 4 p.m.) and whole day tours that include witnessing the noon ceremonies at the Cao Đài Temple. For the Củ Chi Tunnels tour, you actually have a land or river option (the river option is thrice more expensive) to get there. But the travel time is just the same. For the river option, you take a boat on the Saigon River going there and take a van going back. I spent US$18 for that trip. While the land trip was just US$6 (price varies depending on agent). 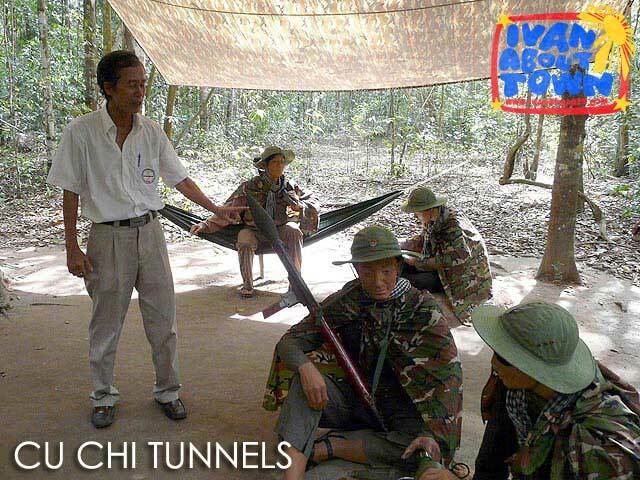 Note that there is a VND80,000 entrance fees to the tunnels that are not included in the tour price. If you hate tour groups, there is a public bus option. 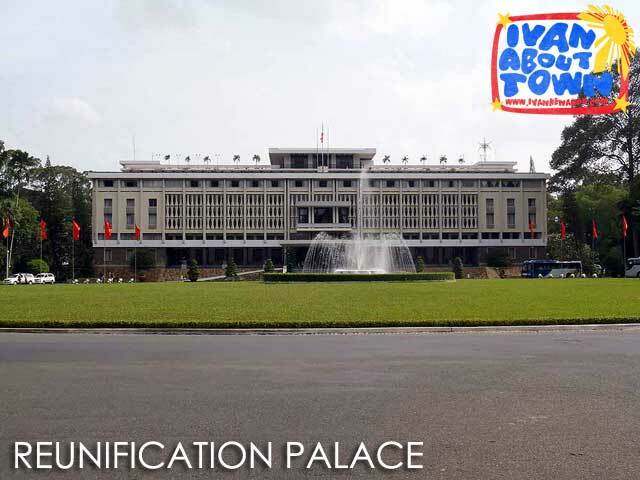 Take Bus 13 to Cu Chi (VND5,000) from District 1; and Bus 79 from Cu Chi to the tunnels (VND4,000). 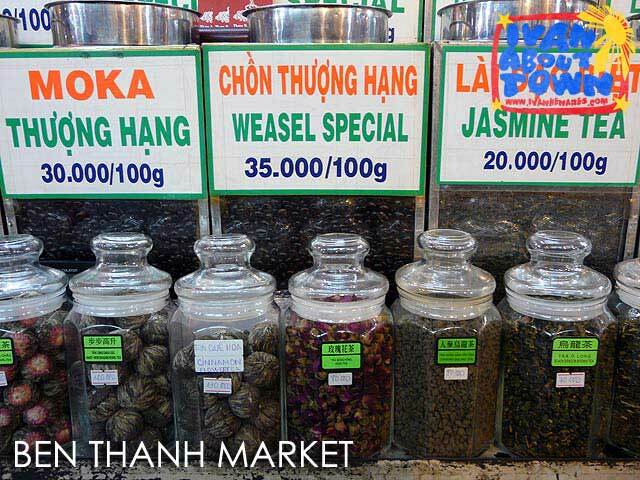 If you're looking for that souvenir or want to take home an export overrun or an expert fake, then shopping Ben Thanh Market is for you. Make sure you keep your valuables out of sight though if you don't want them to go missing. The market also has some interesting food stalls you might want to try out if adventurous. If you've seen many of Saigon's iconic buildings during the day time, you must see them at night! They are elegantly lit early in the evening. 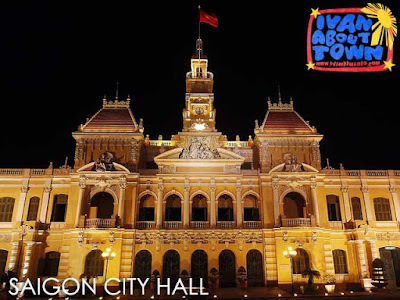 So walking around HCMC's historic center at night is worth your time. 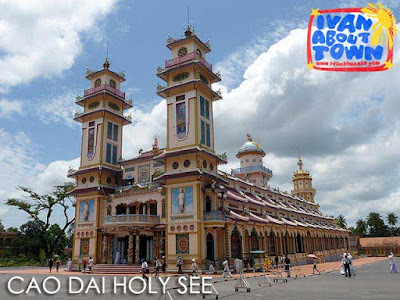 Mui Ne is a popular beach resort town of Vietnam, four hours from HCMC. 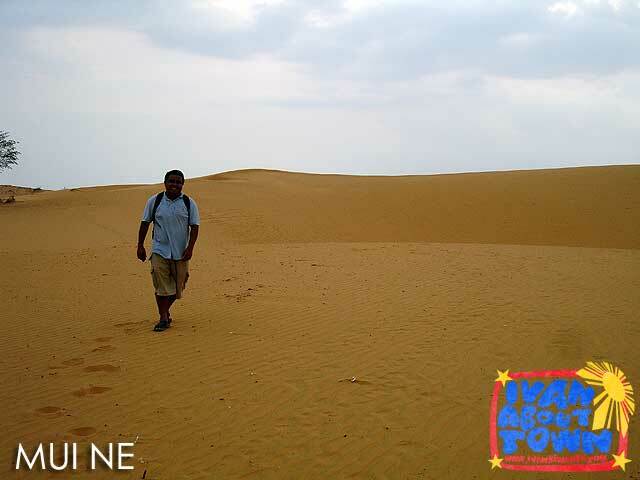 It's best to stay there for a night or two to enjoy not only the beaches, but the town's famous sand dunes, with colors that range from pure white to gold in Bau Trang (White Lake), to a fiery red in other areas. 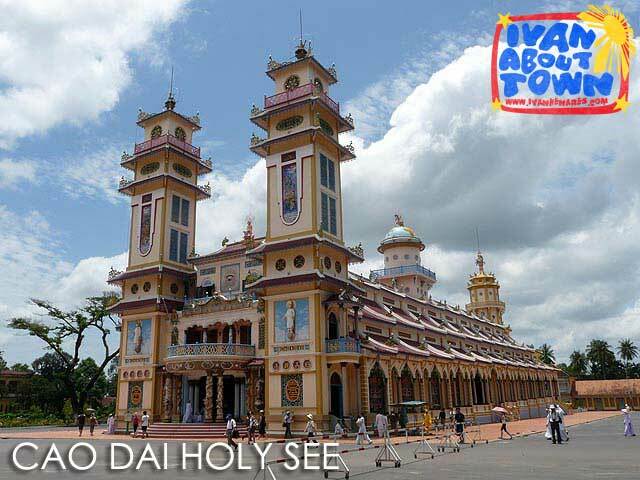 If you don't have that much time, there are sunrise day-tours to Mui Ne which leave early in the morning and give you time to enjoy the beach before returning to HCMC. Tan Son Nhat is the airport of Ho Chi Minh City. 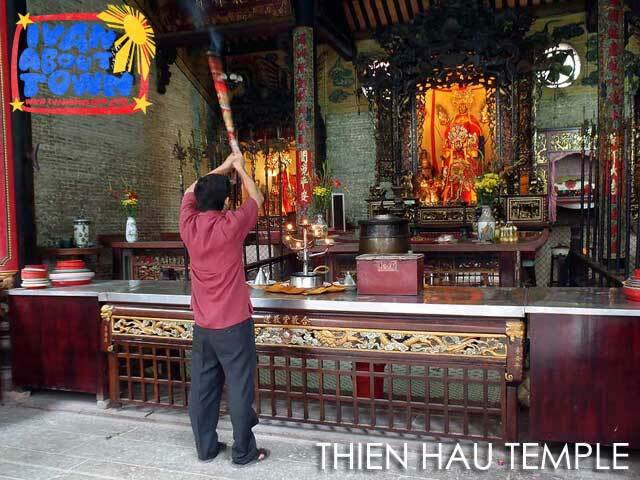 It's about seven kilometers from Pham Ngu Lao and the city center of HCMC. There are regular buses during the day time (Bus152). But in the evening, you will have to take a taxi to get into town. Note that there are safety and honesty issues with taxis (beware of the flying meters that charge low flag down rates but fly while the taxis move). To be safe, limit yourself to the SASCO Taxi inside the airport, or the regular Mai Linh, Vina or Vina Sun Taxis (between US$5 to 10 depending on your haggling skills). Make sure to agree on the price before hopping in. You can also as your hostel to pick you up (this will cost more but it's safer and you won't have problems with directions). Very interesting city. 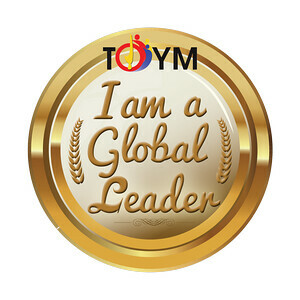 I'm time in Ho Chi Minh City during the SSEAYP 2010 hehehe. Anyway the funny time that I have been approach with one Vietnamese girl want hangout and have tea with me. How much money you spent? In your trip from PHL - VIE? 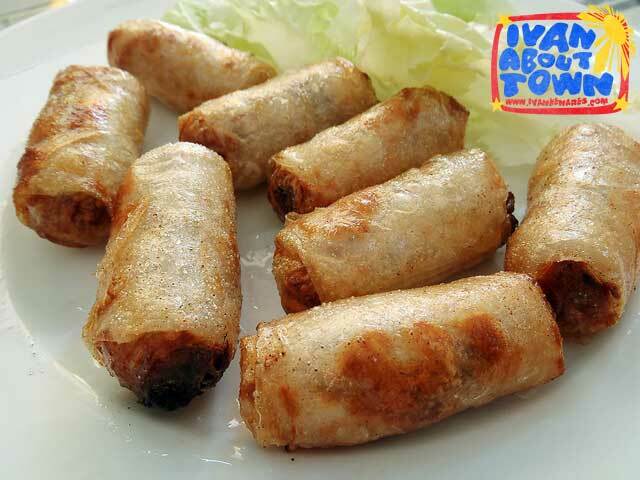 o magkano ba lahat ng pera ang i sasave ko para makapagtour din ako katulad mo? Plss tell me kasi gusto ko rin mag tour ng ibang bansa.